Tony McCauslin looks out across his Macon County, Missouri farmland. He discussed his participation in the Missouri Department of Conservation's new Missouri Recreational Access Program on a recent episode of Thinking Out Loud. A native of Marceline, McCauslin was interested in preserving the rural character of the hills and streams near where he grew up. He also thought buying land would be a good investment and might provide him with a chance to hunt that land with his wife and four sons. Of the 600 acres McCauslin owns, he has 164 acres in row crops. 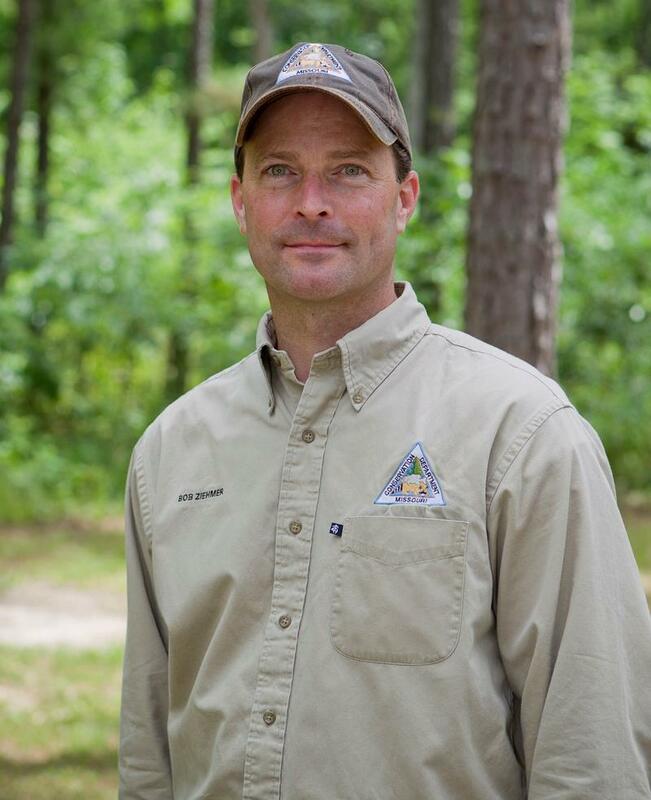 When McCauslin was approached to participate in a program from the Missouri Department of Conservation, he was eager to be involved. Through the Missouri Recreational Access Program, the department works with owners of high-quality properties to allow public access onto those lands for hunting, fishing and wildlife viewing. The manager of the MRAP program is Jeff Esely. The Troy, Missouri-based MDC biologist laid out the rules for the program. "When you use an MRAP property you are only allowed to engage in the activities permitted under the access option," said Esely. Common activities include hunting turkey and rabbits. 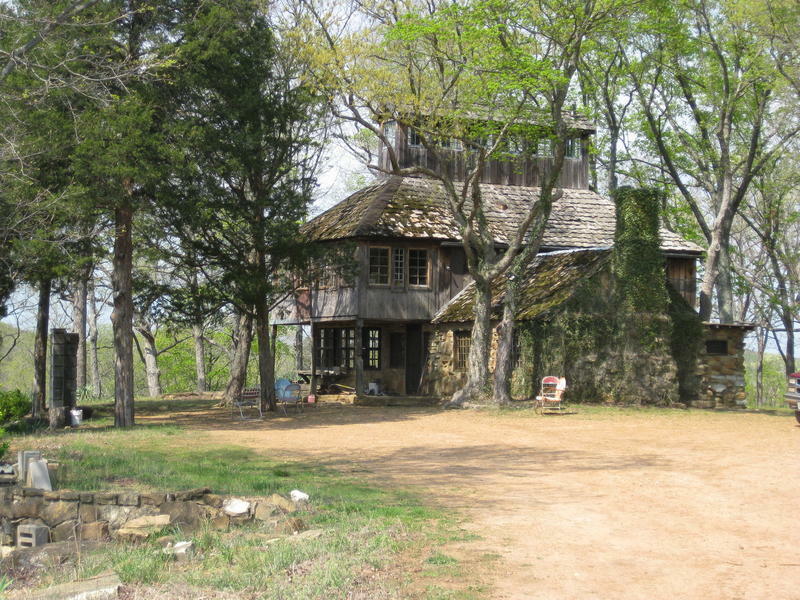 Properties such as McCauslin's Macon County Brush Creek Farm may only be accessed by foot from one hour before to one hour after sunset. "All those rules, they apply to the public, but they do not apply to the landowner," said Esely. Preserving and improving productive agricultural and well-managed hunting land is important to landowner Tony McCauslin. A lot of our environment has been lost from quality habitat. By doing some of those improvements we're allowing that wildlife to become better established. And also the timber stand improvements, at the same time we're managing for wildlife we're also managing the timber to improve the quality of the timber. It's probably nothing I am going to see in my life, but the quality of that timber is going to be much improved. This program originally aired on Tuesday, August 30, 2016. The Missouri Department of Conservation is looking for a new director. The organization announced Monday that Robert Ziehmer will step down from his position, which he’s held since 2010. Ziehmer’s announcement signals the end of a 29-year career at the department, which started off with an hourly job as a fisheries biologist.